Darjeeling- the Queen of the Himalayas offers some splendid locales and a charm that allures thousands to the wonderland. Darjeeling is a hill resort located on the Northern part of the state of West Bengal and is famed for its majestic mountains, splendid greenery and a charming climate that makes life a blissful experience in Darjeeling. The travelers can enjoy the stunning view of the splendor of Kanchenjunga and Mount Everest scaling new heights of excitement. 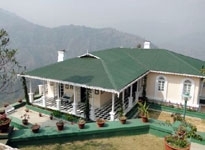 The travelers are also allured to the place for its facilities that includes accommodation in Darjeeling. 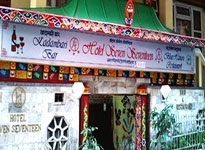 The travelers can select from a range of hotels in Darjeeling that offer a comfortable stay amidst the beautiful climate and serene environment with all the facilities at your doorstep. Darjeeling is visited by thousands every year for its beauty that is punctuated just not by the hilly ranges, but the beauty is exemplified by the presence of the ravishing rivers, beautiful monasteries, and tranquil locations making the stay a comfortable one. The visitors are enthralled by the majestic view of the Tiger Hill that offers the first sunrise to the city and the grandeur of Kanchenjunga that shines with the golden hue! 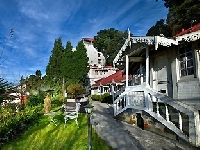 The hotels in Darjeeling offer the opportunities to the guests to enjoy the beauty of the place. 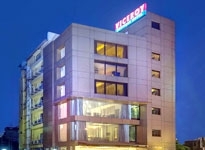 The facilities of these hotels depend on the category of the stay. 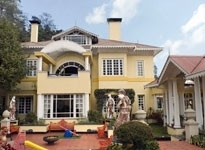 But the Darjeeling Hotels ensure a satisfactory stay to all its guests. 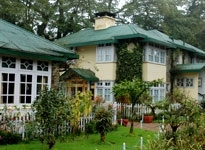 The best option to enjoy a luxurious stay in Darjeeling is to book a room at the Heritage Hotels in Darjeeling. 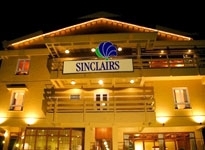 These hotels offer superb facilities accompanied by the great services and the hospitality to the guests. The facilities at these hotels are simply delectable and can be compared to the best in the business. These hotels bring the charm of the city right into the doorsteps of the guests along with the surroundings that are truly alluring. Another great option to enjoy Darjeeling is to put up your stay in the Tea Estates in Darjeeling, which takes the guests right into the marvelous tea gardens of the city. 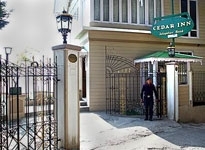 The stay at these hotels let the visitors experience the luxury of their lifetime with the colonial feel laced with it. The majestic gardens offer the best of the comforts to the visitors making the stay at the tea estates an affair to remember lifelong. The tea estates form a blissful surrounding for the stay away from the bundles of activities of the city life. The tourists can have an easy access to the various attractions of the city that features the splendors of the nature.